Hi there! 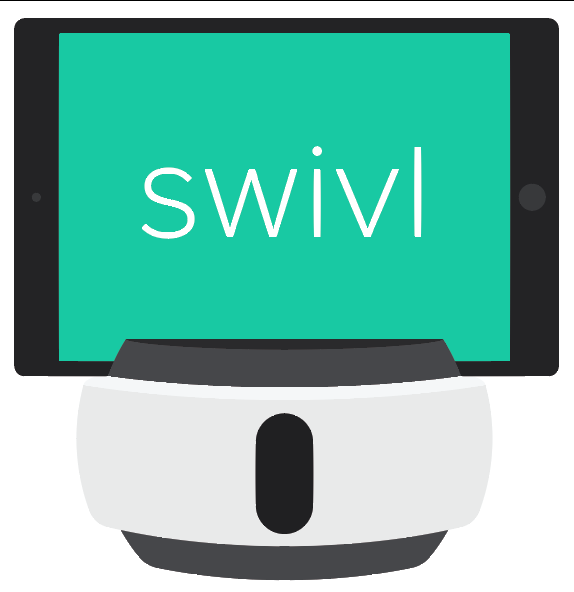 I have been using Swivl a lot. Just recently I discovered a Hand-off feature - my students were divided into three mini-groups, their task was to create a restaurant advertising. So they had some time to brainstorm, come up with their ideas and present it to the whole group. So when the mini-group went to the centre of the classroom and presented their adverts, tracking handoff turned out to be very useful! At that point I was more like a facilitator. It was great! What features do you like or most frequently use?